“In 2018 we sanctioned seven new projects, which will deliver more than 1 billion barrels of resources to Equinor at an average break-even price of 14 dollars and very low CO2 emissions. In the quarter, we started production at Aasta Hansteen, Oseberg Vestflanken and Big Foot, and at the Apodi solar plant in Brazil. We also had the winning bid in an offshore wind lease round offshore Massachusetts in the US" says Sætre. 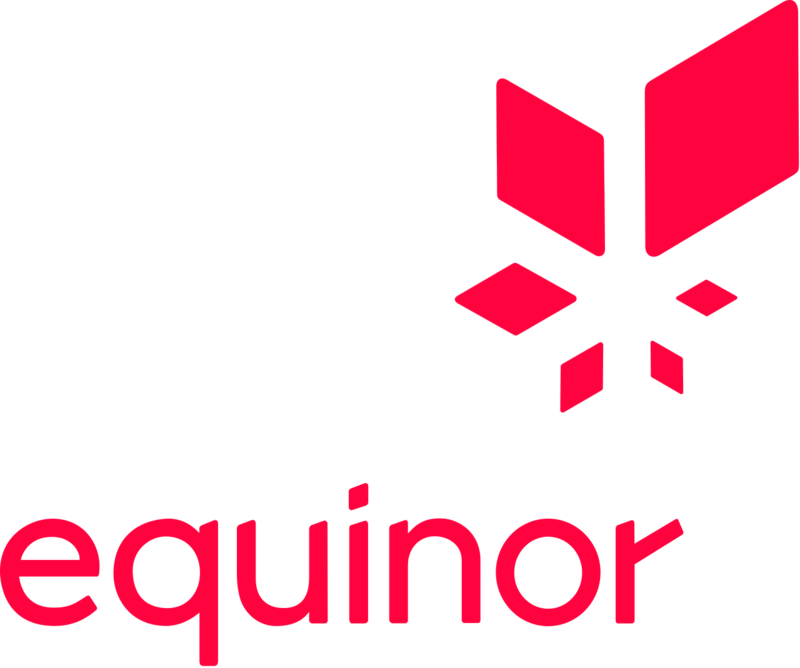 “Equinor is already delivering industry leading returns, and we expect to increase returns and cash flow even further going forward. We delivered record high production in 2018, and we are well positioned for profitable growth in the coming years. Internationally we are increasingly taking the role as operator, and we are strengthening Brazil as a core area for Equinor. On the NCS we expect to deliver at a record high production level in 2025" says Sætre.